Epic. Elegant. Adventurous. Great rail travel with Golden Eagle is a glamorous luxury experience that belies the remote or challenging destinations they visit. 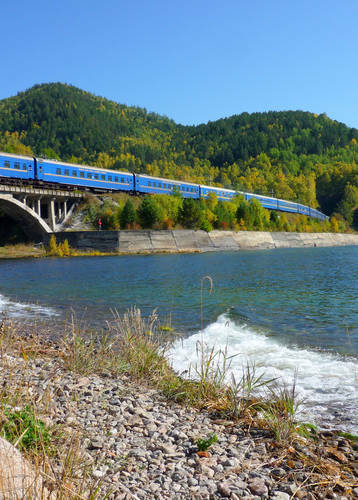 There are few more famous or romanticised rail journeys than the Trans-Siberian Express. 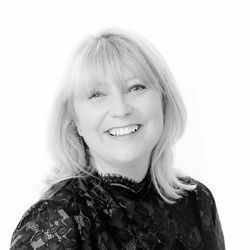 What you might not realise, however, is that aside from the classic route from Moscow to Vladivostock, or vice versa, there’s a full portfolio of Golden Eagle journeys aboard this luxury great rail service, taking in remote locations, cultured cities and exceptional experiences. Browse the options below or talk to our team of dedicated specialists to explore the alternative options and tailor-make your own Golden Eagle Trans-Siberian Express great rail journey. 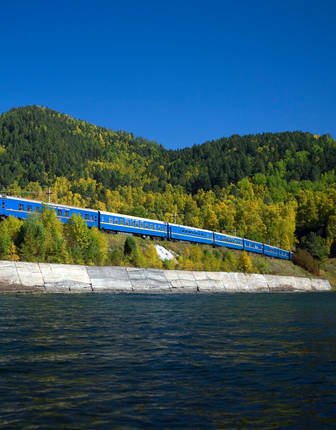 This legendary great rail journey across Russia takes just over two leisurely weeks with a night each in the start and end cities and a dozen nights on board the luxurious Golden Eagle. 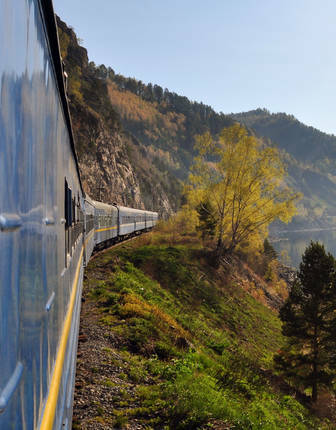 Following the route of the traditional Trans-Siberian Express, the equally epic Trans-Mongolian Express crosses Russia from Moscow in the east, through the Urals and across the steppe, via the sublime Lake Baikal to enter Mongolia.